Your watch is more than just a timepiece, it is a practical accessory that shows your personality and style. A standard watch is perfectly fine, but for most people, it is better to select a watch that they truly love and that says something about who they are. Modern watch trends for men and women offer styles for every personality. These watches may not have all of the bells and whistles of many modern watches but there is an undeniably classic appeal to a clean, basic watch. Solid colors with a plain watch face are unisex. They will match every outfit with the ultimate versatility. Minimalist watches show a love of things simple and classic. There are many other products like shoes, clothing, and food that companies have used as a way to give back to a worthy cause with each sale. The watch industry is now entering the same game. Companies are popping up that support a charity or plant trees with each purpose. Wearing these watches can help you feel good about helping others with a purchase that would’ve been made regardless. They are durable and show off a high-end vibe. Learn more here about the wide variety of sizes, styles, finishes, and extras available. Steel watches provide the ultimate quality and can easily go from the boardroom to a casual weekend meal out without looking out of place. Men and women’s watches are available with many options to suit any personal style. These watches come with many extras like wind pressure gauges, drift angle calculators, waterproof finishes, plus many more perks. They are available for men and are especially ideal for those that enjoy gadgets. There’s no need to be an actual pilot to own one, but it could be extremely handy for those in that career. New technology is hard to avoid. Smartwatches have quickly exploded in popularity after their initial release. Consumers now have more options to select between. There are different styles, finishes, and brands that all offer the same convenience of staying connected on-the-go. There are feminine options along with unisex varieties. 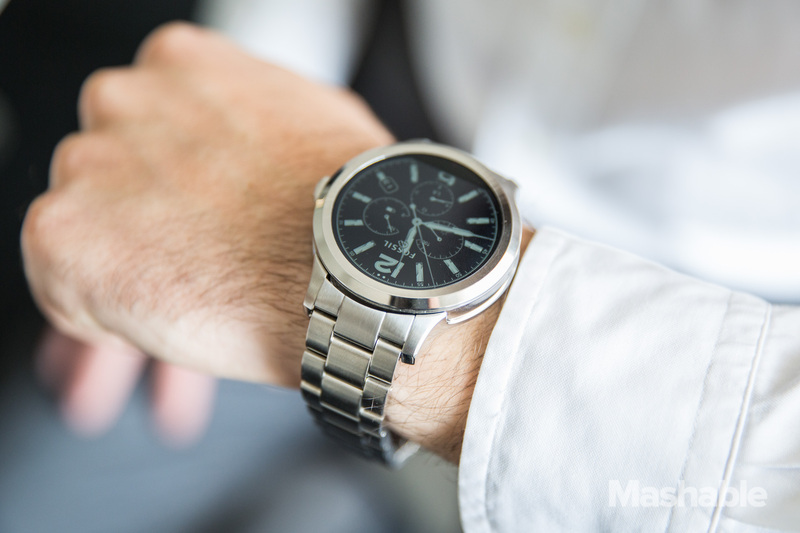 No need to purchase a big, boxy smartwatch when there are so many sleek options available. A watch tells the time, it helps you get where you need to go without being late and stay on top of your hectic schedule. There are many new watch trends that will keep you feeling hip and modern while letting you express your personality. Minimalist watches are a classic option that is extremely versatile. There are watches that give back to charity with each purpose. Sturdy steel watches are reliable and impressive. Aviator inspired options are full of interesting gadgets that can be very useful. Finally, smartwatches have significantly improved in variety and appearance. No matter which style is right for you, wear it with confidence. Your watch choice reflects who you are.